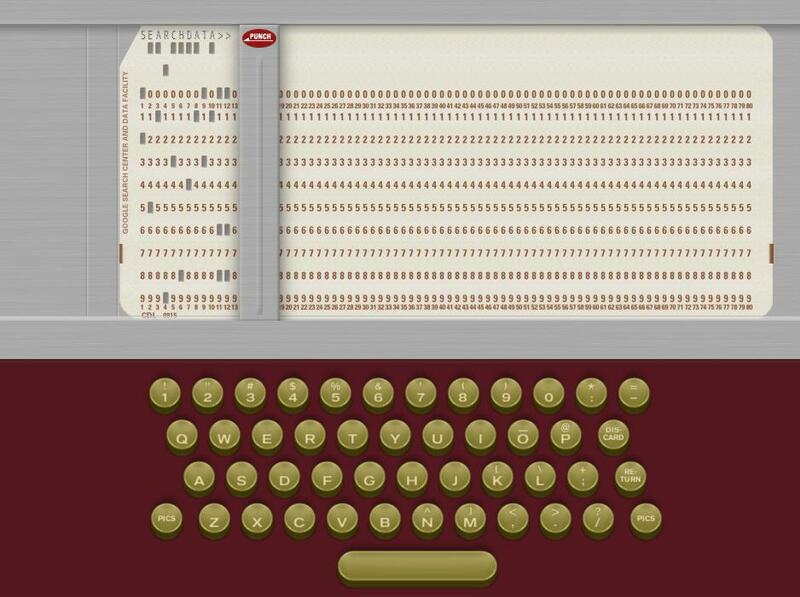 My first encounters with computers were through the medium of punch cards and line-printers. Thus, finding the Google60 art project made me a bit nostalgic. The project tries to show how you would interact with the all-pervasive Google through the mediums of the 60s. This entry was posted in Art, Computer, Culture, History, Technology and tagged 60s, art project, first encounters, Google, line printers, punch cards on December 19, 2012 by Merlin Silk.